How do I participate in job fair? 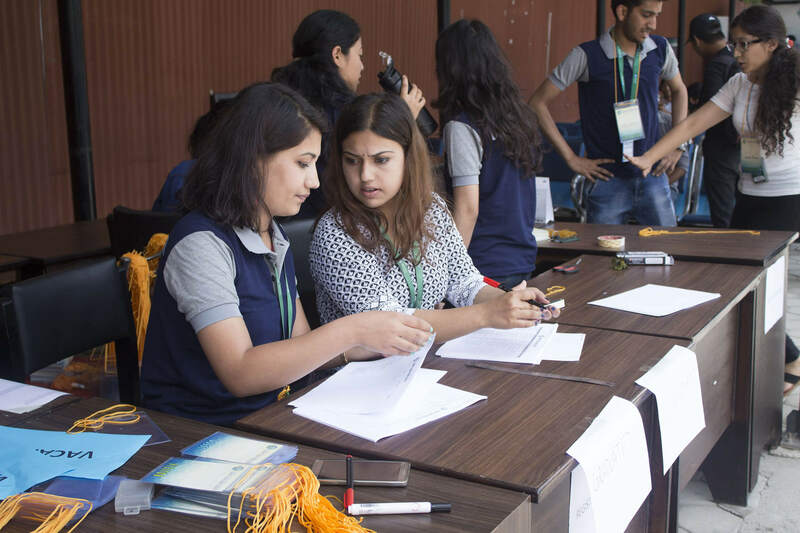 Participants should confirm their participation in the event by registering their names and other information provided in the registration form. You will have to submit an updated resume. Yes, it is necessary to register for the event. While interested people can drop by but first priority will be given to registered users. Further, it is much easier to share your details and resume if needed with the prospective companies. Is it guaranteed that I will get the job? If there is a perfect match between your skill set and kind of resource the company is looking for, you certainly will get a job. However, there cannot be a guarantee. How can we know which company is suitable for us? We would suggest keeping track of all the companies. However, since it is only a one-day event, you could select 2 to 3 companies where you would like to interview. How many companies are going to be there? 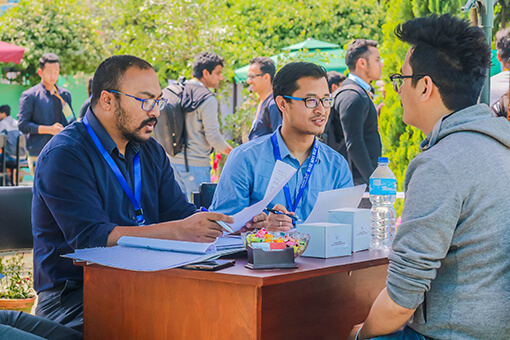 There will be more than a dozen leading software companies of Nepal along with many startups. Is there any orientation session of this event? Yes, there is an orientation for all the registered users. The first is taking place on 21st March 2018, 3 pm. It is not compulsory but we highly encourage you to attend it. Will the students of DWIT get higher preference? No. Absolutely not. 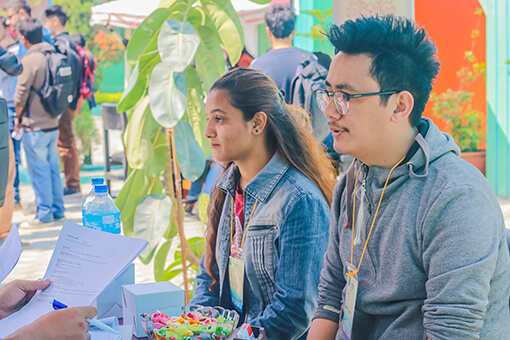 This event is not targetted at DWIT students but students from all over Nepal. Will graduating students get any preference? It depends. If the companies are looking for full-time employees then they would probably go for students who have graduated. However, there are also companies who are looking for interns, and in such case, even if your studies are ongoing, you might be selected. I am in the 1st year and just getting started with programming can it be useful for me to attend this Job fair? Yes. You will get to know who are the big players in Nepalese IT Industry and what kind of technology they use. I am a non-IT Student. Will this be useful to me? Yes. While it is mainly targeted at technical students, it might be a great opportunity to network with the big players in the IT industry and what skills they look for. What sort of posts are the participation companies looking for?